Students who apply to INTO London’s International Year One in Business will automatically receive a conditional offer for a Year 2 place at Aston University’s triple-accredited Business School. What degrees can students choose to progress to? 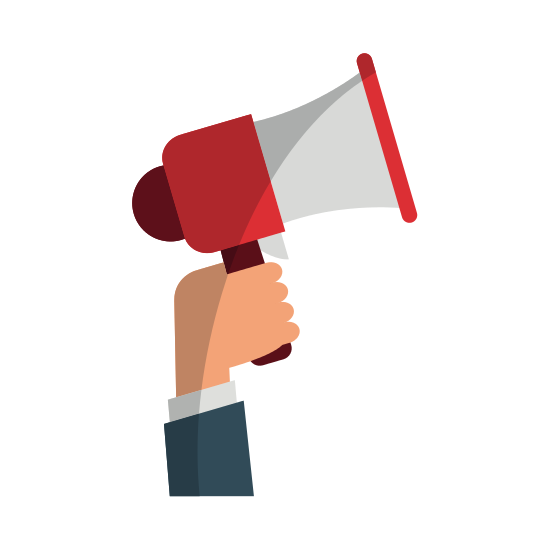 60% overall with a pass in all modules and IELTS 6.5 or IELA 176 – this means students do not need to retake IELTS if their IELA scores can meet the requirements. What will the new INTO London IYO offer letters look like? 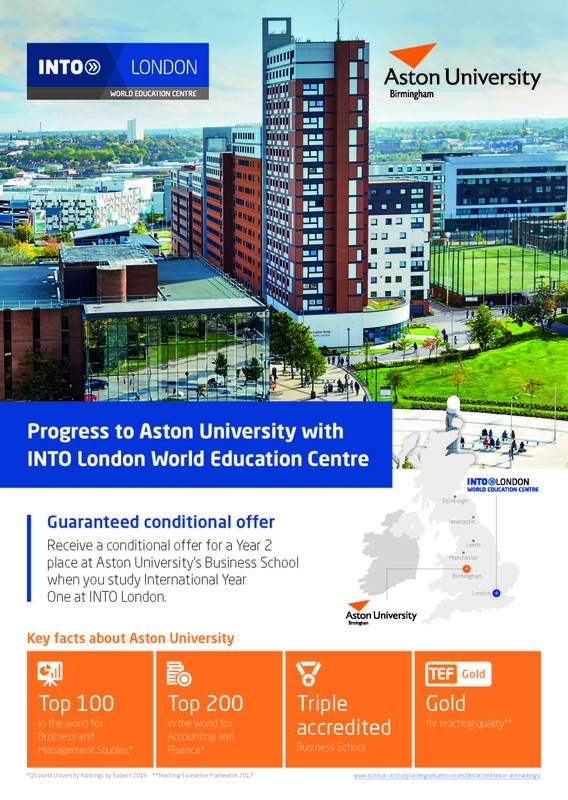 Students will receive a combined offer for INTO London’s IYO and Aston University’s Year 2 – they will look very similar to offers issued by INTO’s UK JV centres. Progression Success - where have INTO London students progressed to?